I just love Chinese food. 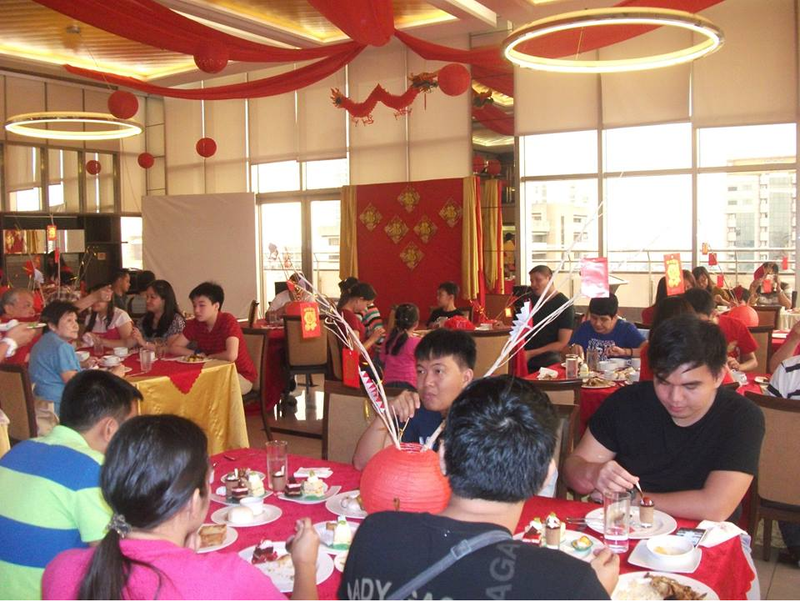 I won't get tired eating everyday in the old restaurants of Binondo! 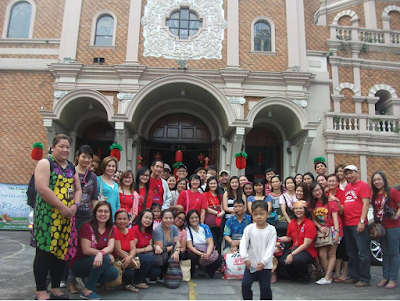 Speaking of, it is the time of the year again so we'd love to invite you for a Chinese New Year Tour around the world's oldest and largest Chinatown, no other than in Binondo. The tour is inclusive of tour guiding, hand-outs breakfast, lunch buffet meal, afternoon meal and late afternoon snack in some of the oldest and well-known food establishment in the district. * All restaurants in the list are subject to confirmation for their availability. *Inclusive in the tour are t-shirt ( donated by Binondo Fireworks and Firecacker Association) ,entrance fees to some historical places and food. ( Only those who are paid before January 29 ) After January 29 -FREE sizes . 1.) All with the status of " GOING" will not be counted until PAID. 2.) We will only refund downpayment of 50% before January 29, 2016. Since we have to make payments to our partner establishments as stipulated in the contact. 3.) Slots are transferable to other parties but the organizers must be inform prior hand. 4.) No refund to LATE comers and NON-Appearance , since we made all the necessary payments in partner establishments . 6.) Special requirements on food , ( allergy to seafoods etc... ) Please notify us prior to the date of the tour. 7.) BLOGGERS and Online writers - We will only accomodate 2 participants for FREE after January 29, deadline and FIRST confirmation , upon submitting pertinent requirements , set by the organizers. PLEASE BE REMINDED, SINCE THIS IS A NEW YEAR CELEBRATION IT IS NOISY, HOT AND CROWDED (BECAUSE IT IS A CELEBRATION!! ), PLEASE WEAR COMFY CLOTHES, DON'T BRING HEAVY BAG, THIS WILL NEED A LOT OF WALKING AND EATING. IF YOU DON'T LIKE TO GET TIRED, WE SUGGEST TO JOIN OUR REGULAR DAY TOURS INSTEAD.